Marvel TV and Netflix have released a new trailer announcing the Daredevil Season 3 release date with Friday, October 19, which was the date previously revealed by a foreign Netflix account. Daredevil Season 3 will also be featured at the NYCC at Madison Square Garden along with Runaways on Saturday, October 6, 1:30PM - 2:45PM, which will see the first footage released. "Fans at New York Comic Con will be the very first to witness the highly-anticipated return of Marvel’s Daredevil, Marvel’s first Super Hero on Netflix, and the critically acclaimed Marvel’s Runaways, both on-stage at Madison Square Garden for the first time ever!" the official NYCC announcement states. 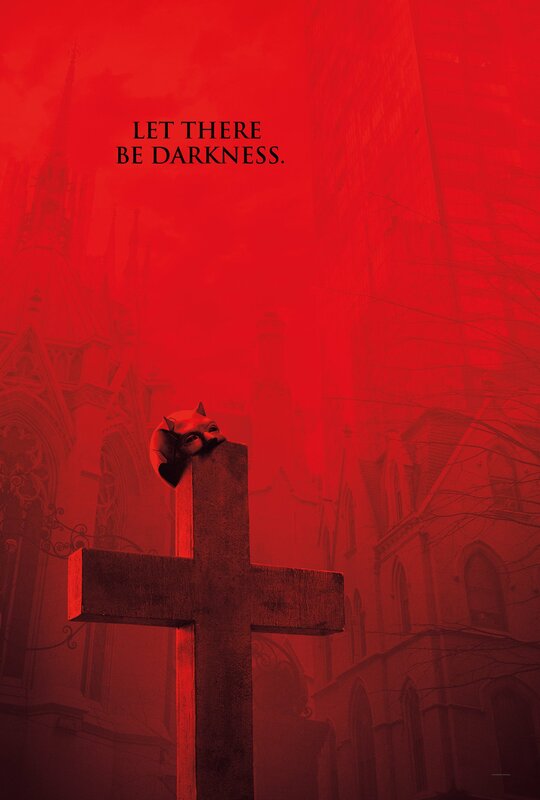 Details for this season are said to incorporate the Frank Miller "Born Again" storyline from the '80s and Kevin Smith's "Guardian Devil" from the '90s, which sees the Kingpin discovering the identity of Daredevil. The story features a massive battle with Bullsye, and Wilson Bethel is thought to be playing Bullseye. The series stars Charlie Cox as the titular character, Vincent D'Onofrio as Wilson Fix, Deborah Ann Woll as Karen Page, Elden Henson as Foggy Nelson, Joanne Whalley as Sister Maggie and Jay Ali as Rahul “Ray” Nadeem.